Second hand and used Cycling Maintainence & Tools for sale in the UK. We compare the top second hand classified and auction sites to find you the best deal. Hardly ever been used. Some marks from being in my camelbak. Clearing out my tool box - all in excellent condition (as they rarely got used) 8mm socket 9mm socket 10mm socket 11mm socket 12mm socket And a 4mm hex bit. 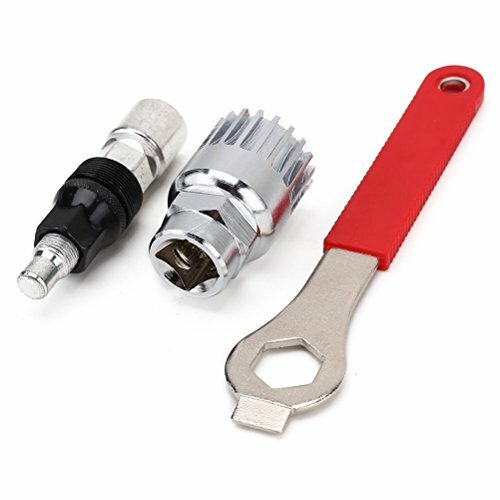 bicycle crank removal tool and chain splitter . Used once and it made removing crank very easy. Dispatched with Royal Mail 2nd Class signed for. an original atom/maillard freewheel remover in good conditionvery rare now. Nearly new chain breaker, grey metal, hardly used. Condition is Used. Dispatched with Royal Mail 2nd Class Large Letter. This is a bicycle wheel trueing stand.It is used but sound, although it has a bit of surface rust. Perfectly serviceable.COLLECTION ONLY. DO NOT PAY BY PAYPAL - CASH ON COLLECTION. X-Tools Pro Gear Hanger Alignment Tool. Condition is Used. Dispatched with Royal Mail 1st Class. 3 BIKE SPANNERS IN GOOD CONDITION.PLEASE CHECK OUT MY OTHER ITEMS. Triangular frame bag for cycle. Will fit a tube/tool/windproof/bar into it. Collection or small negotiable fee for local delivery within 15 miles. Delivery charge to UK mainland of Â£3.50. Avenis bike/cycle carrier in excellent condition! 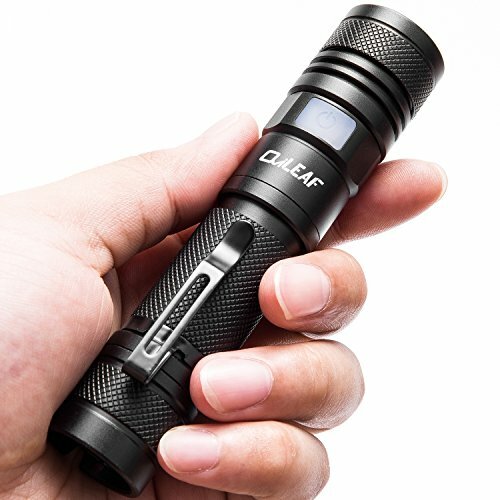 purchased for Â£120, used only a couple of times but I have a van now so it is no longer needed. will carry x3 bikes, comes with all the straps and. Park Tool SCWSET.3 - Shop Cone Wrench Set. Condition is Used. Dispatched with Royal Mail 1st Class.26mm is missing. 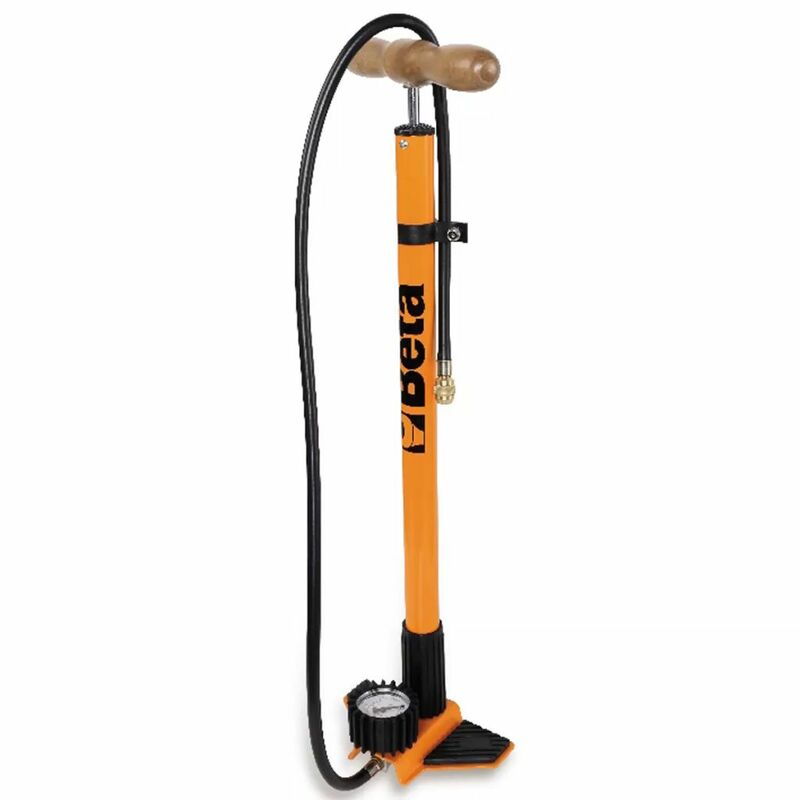 This Beta Tools bicycle pump with gauge 9597P is a perfect choice for household use. You can easily read the current tyre pressure from the built-in gauge.